Salt is a mineral, predominantly consisting of sodium chloride. Countries have gone to war over salt, it has been used as currency and was one of the main ways of preserving food prior to the advent of the refrigerator. Salt is essential to human life as it's an electrolyte and is responsible for keeping the water in our cells in balance. Salt is one of our basic tastes and perhaps the most commonly used condiment in cooking. As Michelin-starred chef Vineet Bhatia says, 'There's no greater sin than over-salting - except under-salting'. Chefs will tend to always have at least two salts in their arsenal - a table salt or fine sea salt for seasoning soups, potatoes and pasta and a rock or coarse sea salt where texture is important, such as on fish, steaks, steamed veg, a poached egg or even a creme brulee. Yes, salt can even enhance sweet dishes. Salt can be found naturally in the ground or in sea water. Much of the salt in the ground was actually part of the ocean millions of years ago. Today, salt is processed from salt mines or by the evaporation of sea water. Only around 6% of the world's salt production is used for food; the rest is used in agriculture, industry and the production of modern items such as rubber. Most of Dri-Pak's salt comes from salt beds in Cheshire. Salt is extracted by pumping hot water down a borehole which dissolves the salt, producing a brine solution. This is then purified and transported via underground pipes to a processing plant, where the crystals are formed, extracted and dried. This results in a product of the highest purity. This salt can be used for anything from seasoning crisps and snacks, to cooking, to sprinkling on your chips from a salt shaker (table salt). During production, a tiny amount of anti-caking agent is added to alter the crystal shape so that they don't attract moisture; this does not affect the taste in any way. Coarse salt, known as 'granular salt' is used in water softeners and the water softening unit of dishwashers. 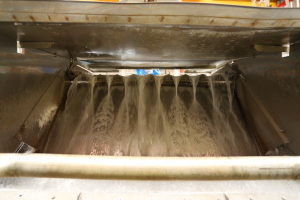 This is produced by the same process as PDV but as the water content is evaporated off, the crystals are allowed longer to grow, producing a larger size. These larger grains prevent the salt from forming a block in the dishwasher salt reservoir. 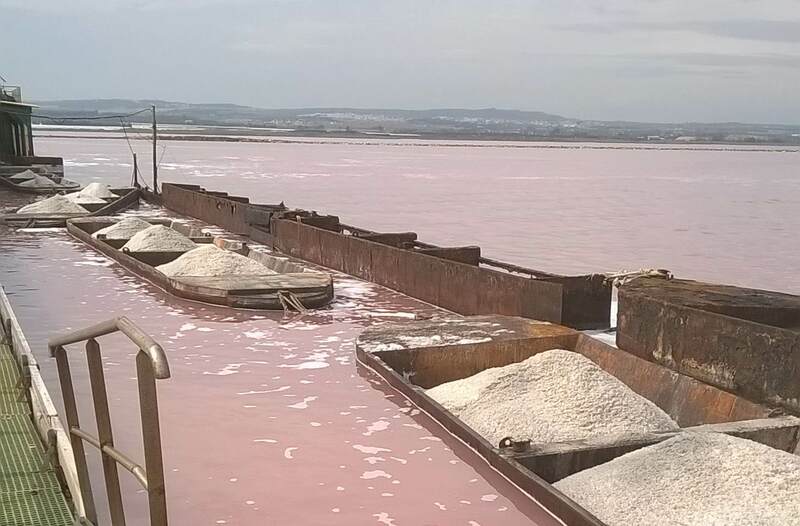 Our Sea Salt comes from Spain and is produced by harvesting salt from sea bed deposits in small man-made lagoons. Our Rock Salt is mined from the ground in Germany, from salt deposits in limestone regions. There are trace elements of other minerals in the final product that are natural and can be beneficial to human beings. 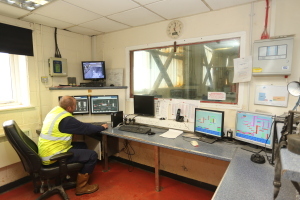 The rock salt from the mines in Cheshire is not of food grade as it has other rock contaminants, so it is used for such things as gritting the roads. Salt is one of the oldest methods of seasoning food. Here's a video showing some of the important aspects about the art of seasoning and cooking with salt.